Elizabeth Holmes, founder of Theranos. No doubt she is brilliant. It's not easy to get into Stanford, much harder to start a biotech company and receive $88 million+ in funding. However, questions on the relative secret nature of the company's technology(using finger pricks to conduct a wide range of blood tests) have been raising eyebrows for quite sometime. In particular, the decision to not subject data from the supposedly revolutionary medical device caused concern in the medical community. It appears that indeed, we should have been more skeptical all along about a medical device startup that only had filled its board with mostly highly influential political figures. The business press had initially failed to do the required due diligence required. She was the next Steve Jobs, Inc. Magazine crooned. Partner Walgreens seems to be surprised by recent revelations is "reviewing" its relationship with Theranos. It's also halting any further expansions of testing centers. GlaxoSmithkline denies having worked with Theranos, despite assertions to the contrary by Theranos. FDA declares the company's "nanotainers" an "uncleared medical device" and blasts quality control. Finger prick technology approved for only one test. Read full FDA documents here. Furious denunciations by Ms. Holmes aimed at the WSJ, without actually presenting any evidence to disprove the Journal's expose. To Ms. Holmes credit, she finally relented on providing data for peer review. Perhaps what has made this particular story so sensational was the flood of positive P.R. the media showered on Ms. Holmes. The stories seemed to feed on each other in almost an infinite positive feedback loop: each cover story gave birth to numerous other breathless articles, which led to more cover stories etc. Being the youngest female billionaire lent her a legendary, almost mythical quality in a day and age obsessed with wealth as the ultimate barometer of success. Hype seems to be the name of the game during this reign of unicorns. I guess the lesson I take away is to question everything: whether its a billion dollar company or that pre-launch startup. Best to look beyond the hype and see whether everything adds up. Theranos apparently has decided to restructure the board and replace it with three! new boards: including one focused on medical component(finally!). Paul Holland, Partner at Foundation Capital argues that the best time to raise money is today. Still running with the theme that the markets are about to hit a rough patch. Do angels go to heaven? Why be CEO of just one company? Another day, another unicorn is born. 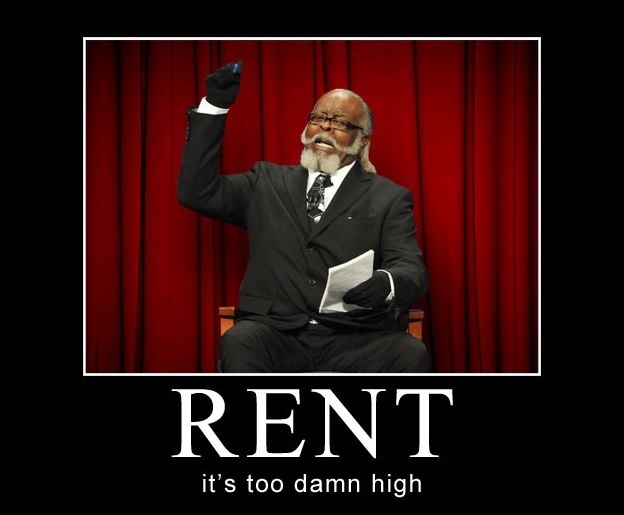 Jimmy McMillan of The Rent is Too Damn High Party, New York, who popularized that very phrase. Even for those making top dollar, the exorbitant prices one has to pay for housing in the Bay Area must surely leave one with a sinking feeling. That feeling is of your wallet or purse strings emptying. It is a very deep irony that arguably the wealthiest metro area, in the richest nation on earth, is unable to provide adequate affordable housing for its citizens. Household Median Income rankings in the U.S.
With median rents in San Francisco at an eye-watering $3,500 per month, it’s safe to say that the city is outrageously expensive, even for its relatively wealthy inhabitants. Globally, the Bay Area ranks as among the most unaffordable - with median housing prices at roughly 9.2 times the median income (Only Sydney, Vancouver and Hong Kong do worse). If its any consolation, at least we're not Hong Kong. If middle-class workers are struggling to find suitable housing, the situation can only be described as dire on the lower end of the economic scale. A confluence of factors have conspired to render affordable housing out of reach for the majority. For one, the Bay Area's restrictive land use policies, not just limited to San Francisco, make new developments more expensive and rolled out much slower than otherwise. Many (but not all) of these restrictions are nothing more than entrenched NIMBYism. Furthermore, when new developments break, they unfortunately disproportionately target the very upper end of the market. Building of luxury apartments is the norm (by one measure in San Francisco, since 2007, 189% of demand for luxury housing has been met by new developments versus 18.9% of needed middle class housing). Meanwhile, strong tenant protections and rent controls have, in the absence of robust social housing construction, further accelerated prices in the rest of the market. Finally, global economic trends - including ultra-low interest rates and capital flight from emerging markets like China have added fuel to the fire. Even if wages for workers in the tech sector can keep going up, it is clearly economically inefficient to see such large chunks of paychecks going, literally, to the rentiers. The crazy real estate prices are limiting the positive multiplier effect that the tech boom should be feeding through to the local economy.Furthermore, the national economy as a whole is negatively impacted, by limiting the number of workers who can migrate to the most productive locales. One estimation is that U.S. GDP would be 9.5 percent larger if the major productive centers - think New York, San Francisco had been able to expand affordable housing sufficiently to attract workers. Instead, workers are drawn to cheaper, yet much more unproductive areas of the country. For a region that prides itself on being on the cutting-edge of global innovation, it is imperative that the tech community begin debating these issues seriously and work with local governments to craft a credible response. We need to find long-term fixes, soon. This is a conversation I want to continue having. A selection of #RentIsTooDamnHigh tweets on S.F. Follow me on Twitter! As well as Sazze Partners. Creating value: Whither the boom? The tech boom of the last few years or so has been absolutely revolutionary. Or, so we’ve told ourselves, read over and over and come to believe. I mean, can anyone remember life before Google, the Iphone and now, even Uber? Turning to the broader economy, though, one has to ask: whither the boom? Despite the catchiness of the phrase “Software is eating the world” popularized by Marc Andreessen, perhaps we haven’t stopped to ask exactly what is left after the eating has been done. While the tech revolution has undoubtedly made life easier including access to knowledge, one has to wonder why this has not been reflected in other important measures of well being. There remains a gap between the all the excited talk of “disruption” and the actual perceived benefits via an increase in productivity and economic growth. Are the perceived benefits waiting somewhere in the wings? 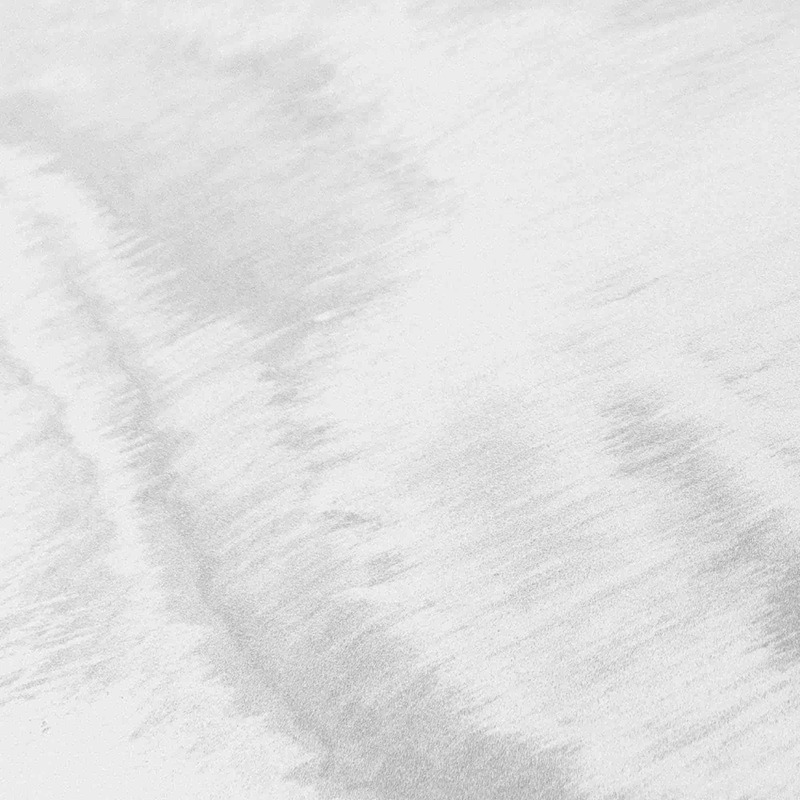 Are we measuring the benefits using the wrong metrics to begin with? Or has the economic system and/or concentration of markets become so dysfunctional that it is blocking the diffusion of these benefits? We know that median wages have been, stagnant at best, and actually falling for the average male worker over the last 3 decades or so. Its nice to be able to instantly post my thoughts online, but if my standard of living is not rising, what's the point? Many tech companies are undeniably creating value. But if it's not producing real improvements in people’s material well being, then perhaps the hype around tech is a tad bit overdone. This is a conversation I hope to continue having.